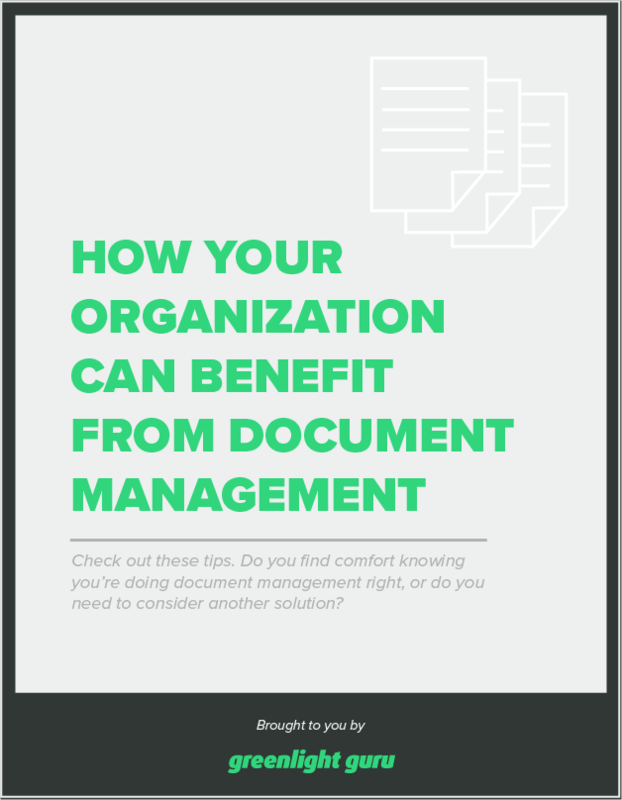 Good document management is a critical component to your organization's foundation. It should be the single source of truth that the right things took place, that the right people were involved, and that the right products were indeed developed. here's some benefits to having a formal solution.